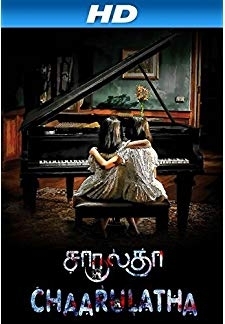 © 2018 Scratchu.com Kempe Gowda | Sudeep, Ragini Dwivedi, P. Ravi Shankar, Girish Karnad, Ashok, H.G. 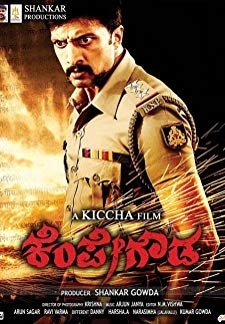 Dattatreya, Ashok Kheny, Jai Jagdeesh, J. Karthik, Thara, Chitra Shenoy, Kishori Ballal, Sharan, Bullet Prakash, Sangeetha - Kempe Gowda (2011) | Kannada Movie | 7.0/10 | Synopsis : An enraged and influential gangster plans the ultimate vengeance against an honest police officer.... Watch Online!! !